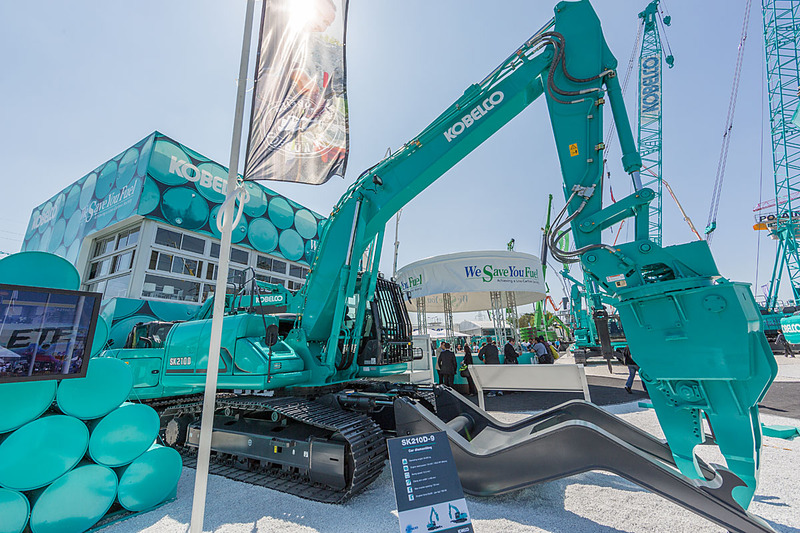 Extended Warranty - Kobelco Construction Machinery Europe B.V.
An extensive cover plan giving the customer a plan to suit his machine application. Predictable repair expenses over the term of the extended warranty. 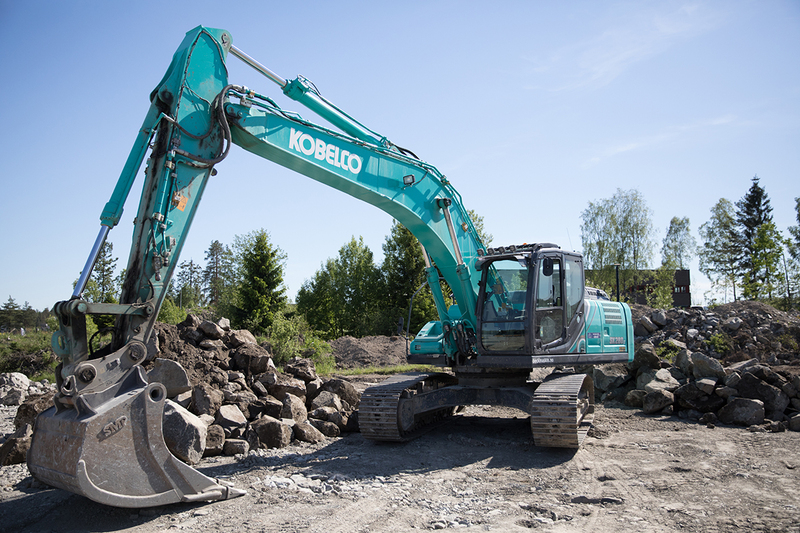 Kobelco Extended Warranty purchase with a dealer maintenance plan will provide fixed cost of operation for the extent of the warranty period. 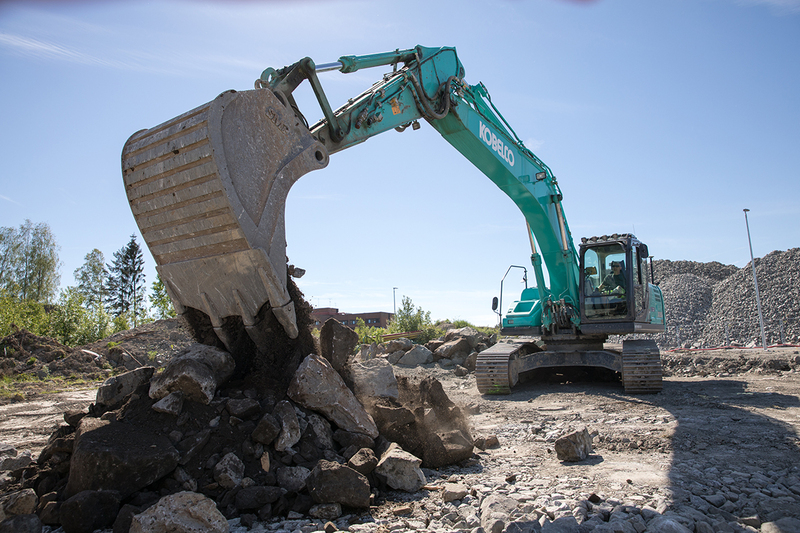 Repairs carried out by an authorized Kobelco dealer using genuine parts. Machine breakdown time can be reduced by regular servicing.